december 2013 | xiii + 271 blz. 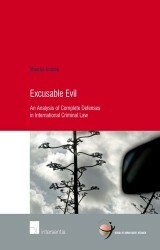 Genocidal Gender and Sexual Violence tackles an important and highly topical issue. 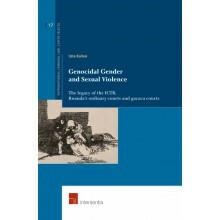 The author examines how the experiences of victims of genocidal gender and sexual violence have been addressed on a theoretical and practical level. 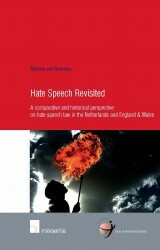 This study investigates the contribution of feminist legal theories in naming and addressing gender and sexual violence. 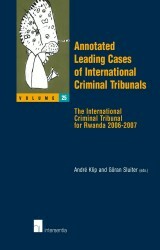 It questions the legacy of the ICTR and Rwanda’s domestic judicial initiatives from the perspective of the complex realities of victims’ experiences. The research central focus is the question whether the genocidal character of gender and sexual violence in the case of Rwanda has been theorised and judged as such. The author’s training for Inyangamugayo – gacaca judges – contributes to a wider understanding of the complexity of victims’ experiences. 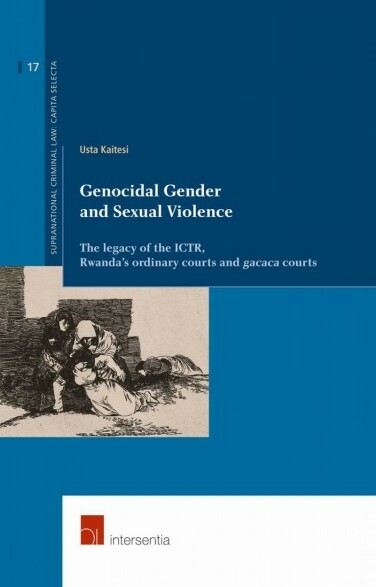 This complex reality is further elaborated on and explored practically through an analysis of the legacy of post-genocide judicial mechanisms for Rwanda in naming and condemning genocidal gender and sexual violence. 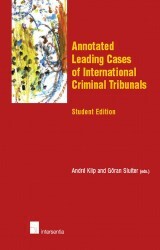 Silke Oldenburg in African Affairs 2014, 620.